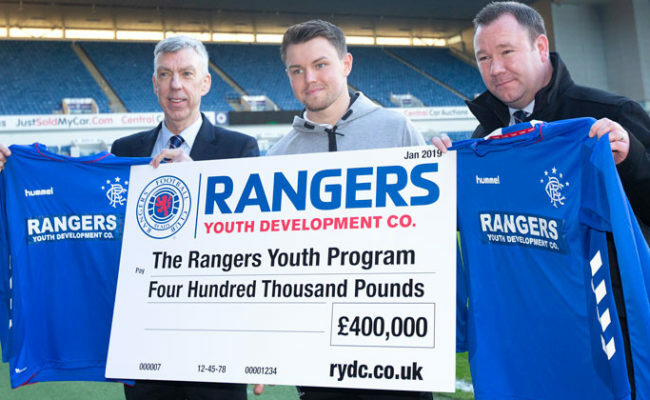 CRAIG MULHOLLAND believes the Academy Games Programme has completely changed the mentality of young players at the club. Rather than take part in the Development League, Gers withdrew and took on the cream of European football both at home and abroad with some massively impressive results. And, looking back on it as a massive success, Mulholland reckons his players now go in to games against the very best expecting a victory. 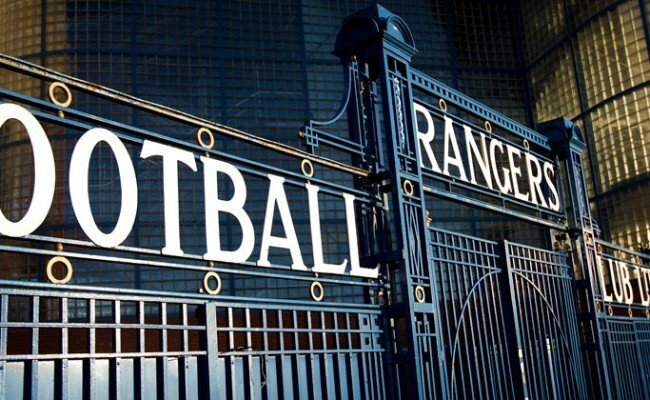 He explained: “It was a brave decision taken to pull out of the SPFL, but we needed to do that off the back of Scotland and Rangers as a club not being great at producing talent over the last 20-odd years. “We haven’t qualified for World Cups or European Championships, so we need to do something completely different. “So we said, ‘how can we do that? We’ll go and challenge our players in a Games Programme’ and we ended up playing and winning against Bayern Munich, Valencia, Villarreal, AEK Athens Copenhagen – it was fantastic for our players. “The benefits, firstly, that inferiority complex a Scottish player might have when he goes to play European opposition – that has gone, we expect to win now. “I was saying to the lads that they expected to beat older Premier League opposition, and I remember even myself after we lost 3-2 to Manchester United, and I went home and as we are desperate to win at this club all the time, my wife said to me, ‘why are you in a mood tonight, what is wrong with you?’ And, of course, the reason she is saying that is we were just beaten 3-2 by Manchester United, but we are now expecting to win those kind of games. “So there has been a mentality change among our players which is great. I think too in terms of the technical and tactical aspects, we have played against 10 different formations this year, while last year it was only five. “We have looked at different player behaviours and different styles of play, and I see a maturity now in our boys that we would never have achieved had we stayed in the domestic programme, which is great. “Look at the results – don’t tell me a young Scottish player, a young Rangers player can’t be as good as a Benfica player, can’t be as good as a Bayern Munich player – they absolutely can be. Beyond the Development squad, teams at all age groups of the Academy have enjoyed success, with Mulholland continuing: “If you look at our ‘best v best’ KPI, we wanted to play 240 cross-border games, and we have absolutely smashed that. 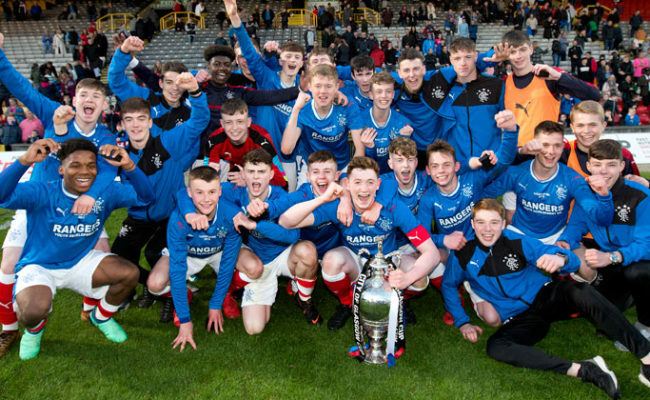 At under-17s level, many supporters will have watched the Glasgow Cup final, where Gers turned in a wonderful performance to defeat Celtic 3-0 and lift the trophy. Mulholland insists that’s exactly the style he wants to see from his young players, and added: “If you remember back a few years when we started out, we said we needed to change the culture and we needed to change the style of play. 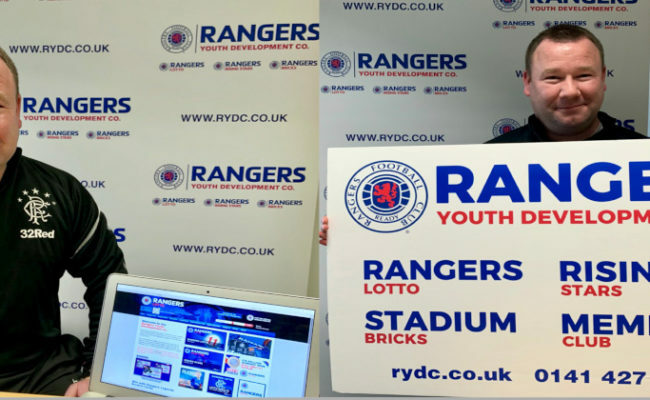 “We wanted a style of play that produces a creative, exciting type of player that fits with the Rangers player characteristics which we have from the Academy right the way through to Mark Allen’s recruitment department at the top end of the club. 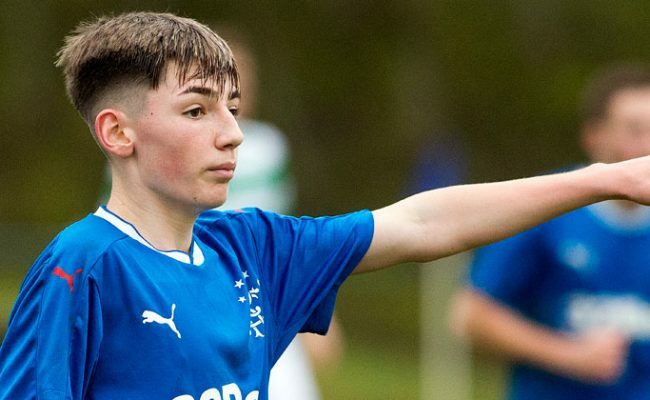 As well as the tournaments for those working out of Auchenhowie, a number of players have also benefited from loan spells at many clubs across Scotland. Mulholland branded that a success too, although he admits he and his staff have been looking at ways to improve it even further for next season. He said: “If you look at the likes of Ryan Hardie who won the Player of the Month in the Championship and scored I think nine goals in 11 which is a terrific track record, Aidan Wilson was out, Liam Burt was out, Andy Dallas was out – I think we had about nine or 10 players who were out, and that has to be a part of their pathway. “If we look at the quality we have got coming through the Academy now with 30-plus internationals, that critical transition phase is something we need to get right at this club and in Scotland. “We have spoken about ‘B’ teams, and we have tried something really innovative this year with the European Games Programme, but loans is a big, big part of that. “One of the things we have done as part of our end of season review is look and see how we can better support our players who are out on loan. “We have one-on-one analysis with them, speak to their managers to make sure they get the level of content they get here, and that becomes really important for us.